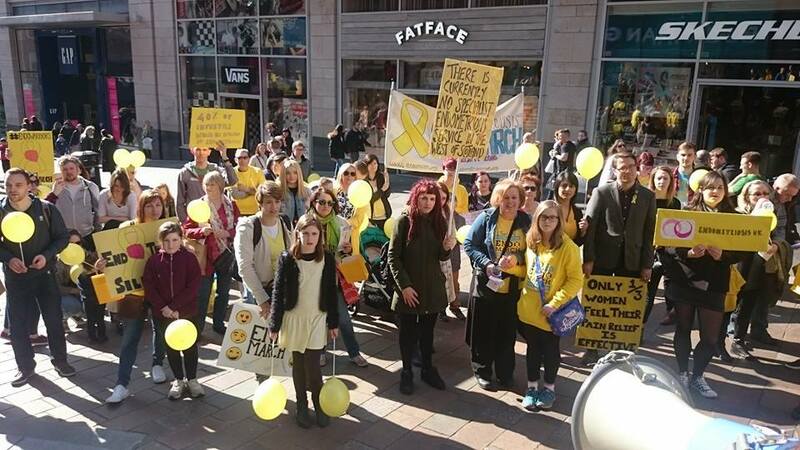 Join us for this volunteer led awareness march through Glasgow and lets make some noise and get our voices heard! We will meet at George Square, Glasgow at 2pm and the March starts at 2:30. The march is just short of 1 mile & will take approximately 30-40 minutes.